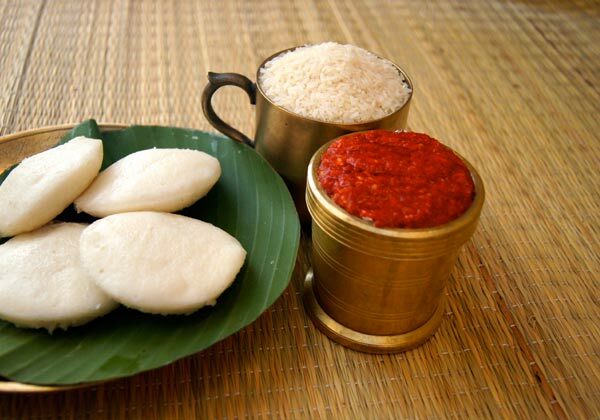 "Made With Pure Ghee And Fresh Ingredients"
Annapoorani offers a truly eclectic menu including Idli, Dosa, Malai Sandwich and Sweets to ensure that there is something for everyone. A heavenly dish for people who have a soft corner for sweets. 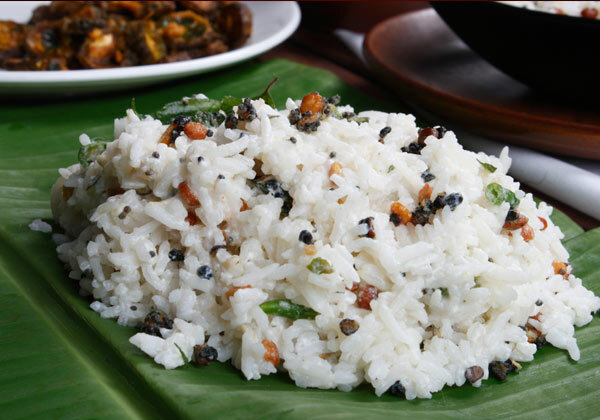 Curd rice here is served in a unique style, mixed with a mild curd, salted and then tempered with a tadka.